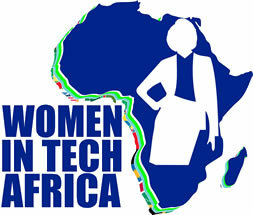 On the 9th of July 2015 , Women in Tech Africa will be launching the Diaspora group in London UK . A passionate designer and researcher and with over 10 years experience in the field, Lola has developed her skills working in multi-disciplinary teams in large organisations and digital agencies, delivering delightful digital products. 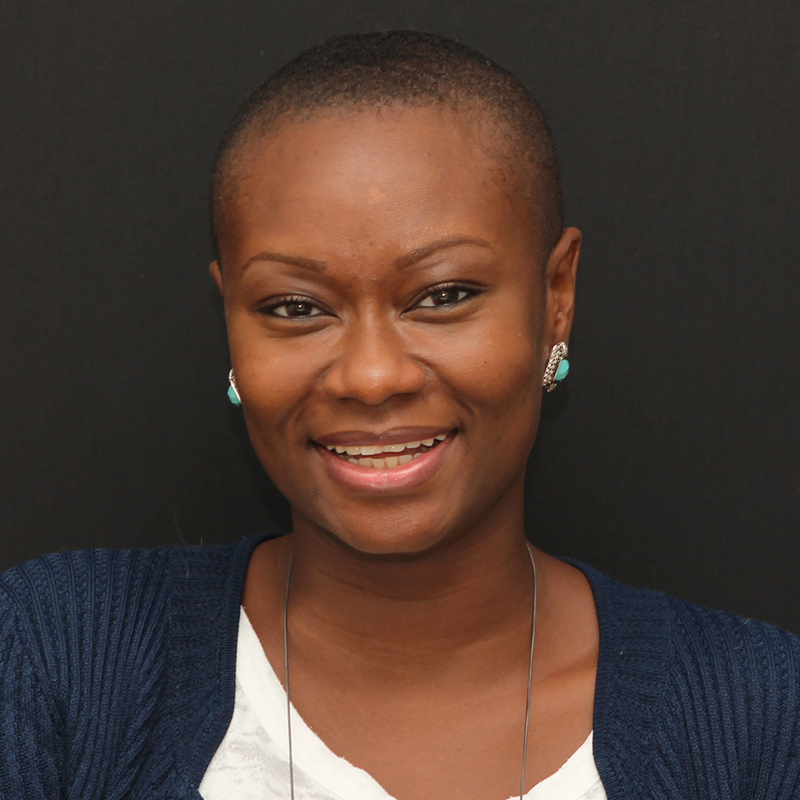 A self-confessed perfectionist, Lola is extremely vocal and knowledgeable about creating a sustainable future for user-centred thinking and design, a journey which has seen her become Scrum Certified and an official member of the “Agile is best” club. Rashada is responsible for driving fixed infrastructure business opportunities in a global capacity at Vodafone Global Enterprise. She possesses a strong track record of new business development, account management and consultative selling into Enterprise client organisations offset against aggressive sales targets (in excess of $50m). 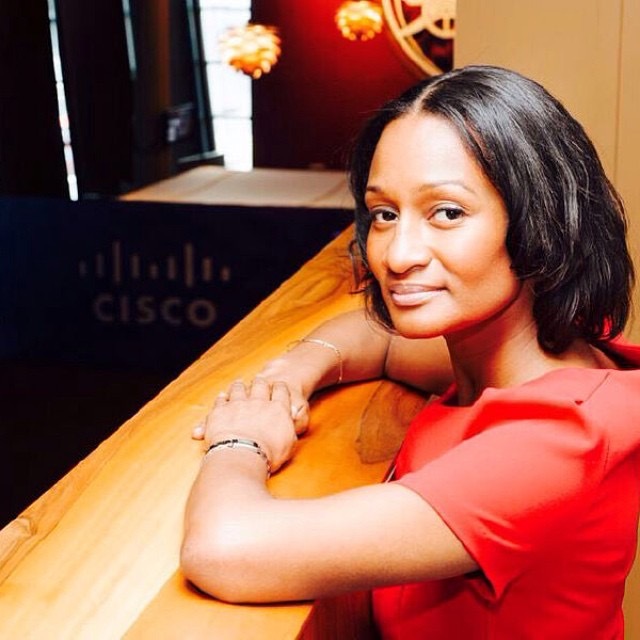 Prior to joining Vodafone she spent 10 years with Cisco where she worked as a global business development manager for EMEAR (Europe Middle East Africa & Russia). She is co-Director of “Your Future Your Ambition” (www.yourfutureyourambition.com) an initiative aimed at creating an awareness and encouraging young people from diverse backgrounds that studying Science, Technology, Engineering and Maths (STEM) at school, college or university can open doors to an array of careers. Rashada was a STEM Leader finalist in the 2014 inaugural Black British Awards and is a nominee in the National Diversity Awards 2015. 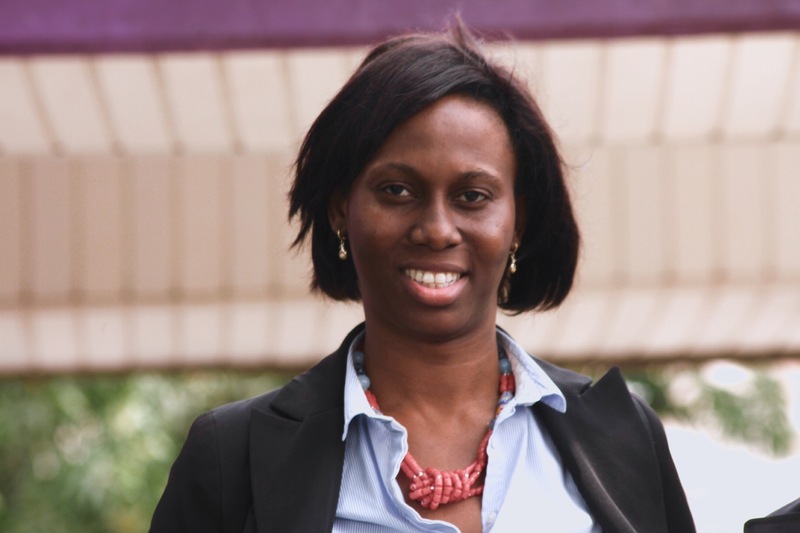 Ethel Cofie is CEO and founder of EDEL Technology Consulting, an IT consulting and digital products company, and Mandela Fellow for President Obama’s Young African Leaders Initiative. A high caliber IT professional with over 12 years’ experience working in the UK, Ghana, Nigeria, and Sierra Leone, she has worked on the Bill and Melinda Gates Mobile Technology for Health project and the Ford Foundation”s Election Monitoring project for Nigeria. She also served as head of commercial solutions for Vodafone. She is the founder of Women in Tech Africa, which brings together women in over 30 countries, and will open offices in Zambia, Nigeria, Canada, Democratic Republic of Congo and Benin in the coming months. She initiated the first pan-African Women in Tech meet up and was a finalist for the United Nations Gender Equality Mainstreaming – Technology Award for her work supporting women in IT. She has been featured on BBC and CNN for her work, and she sits on the boards of numerous companies in Ghana, Nigeria, and South Africa. Josiah Kwesi Eyison, Co-Founder and CEO of iSpace Foundation, bringing more than 15 years of experience and expertise in management. 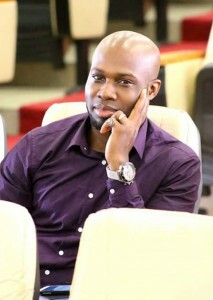 Kwesi holds a HND in New Technology, Media and Communication from University of East London and a Business Management degree with the open university. He was the West Africa Regional CEO for Quintessentially, a luxury concierge service company with over 40 offices worldwide. Josiah was the Events and Business Development Manager for Learning Without Frontiers, a global platform for thinkers and practitioners from the education, digital media, technology and entertainment sectors who come together to explore how new disruptive technologies can drive radical efficiency and importance in learning.